The Internet is now an essential part of lives. Without it, it’s not unusual to feel lost and rudderless. This is because we use it equally for work and for play. These days, many of us prefer a connection that not just promises speedy internet but also gives us the ease of portability which is why data cards are all the rage. For an uncomplicated recharge that can be completed in the matter of minutes, just log on to Reload.in. 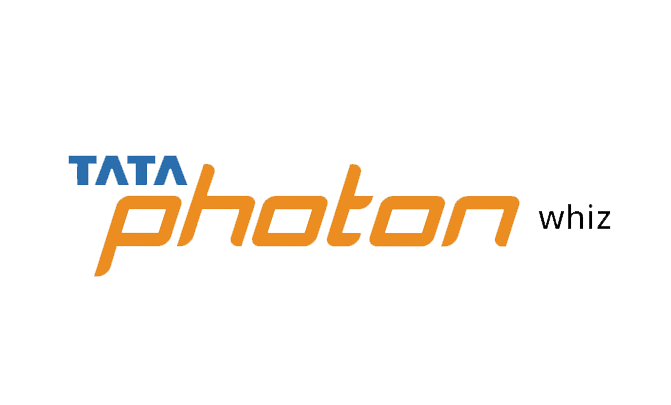 A leading light in the data card market, Tata Photon has been dishing out internet connectivity to users for ages now. They offer a healthy mix of plans so you have plenty to choose from. If you’ve picked Tata Photon Whiz, then, you can views all relevant data tariff plans and top-ups on the highly-responsive Reload.in website or app. To kick-start the recharge process, get on to the ‘Recharges’ section of the website. When you’ve made your way to the Data Card option, you’ll need to key in critical information like your data card number, your operator of choice, and the recharge amount. When you are finished with this, you can just hit the ‘Recharge’ button to land on the payment gateway. The people behind Reload.in have worked hard to guarantee you a strong website that withstands any hacking or threats. So, even the most nervous of online shoppers can breathe easy and make a purchase. On Reload.in, payments made through Credit/Debit cards and through Net Banking are accepted. Moreover, there are no nasty surprises in the form of hidden charges lurking around.